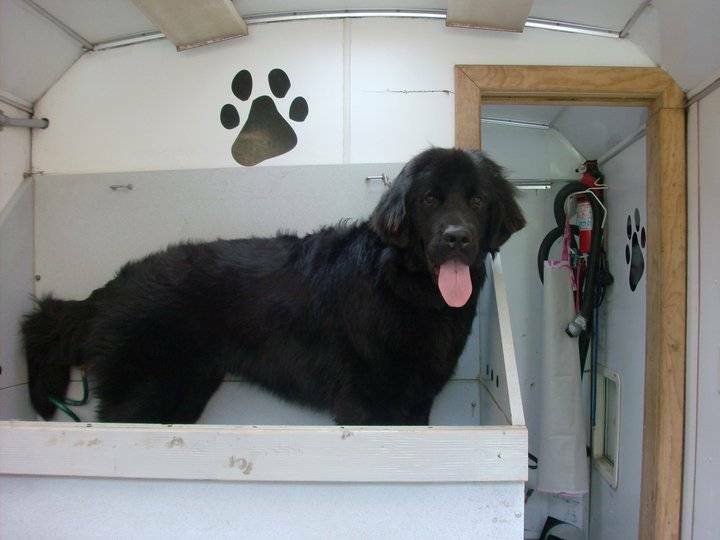 Roaming Rover Mobile Dog Groomer – Full Service Dog Grooming at your Door! 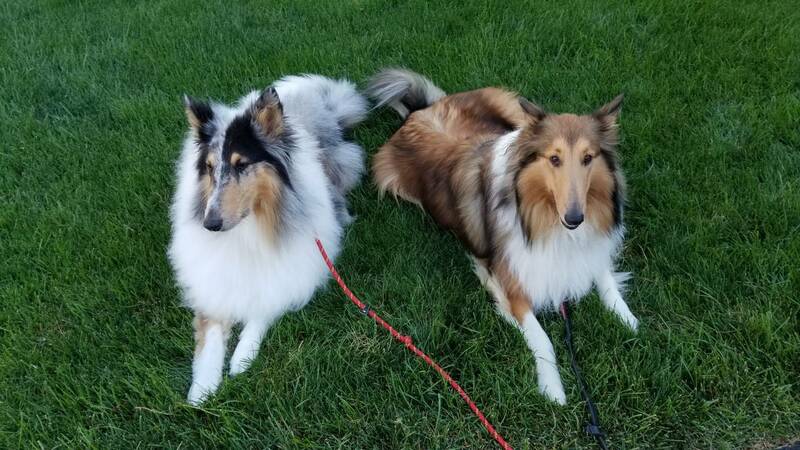 Full Service Dog Grooming at your Door! 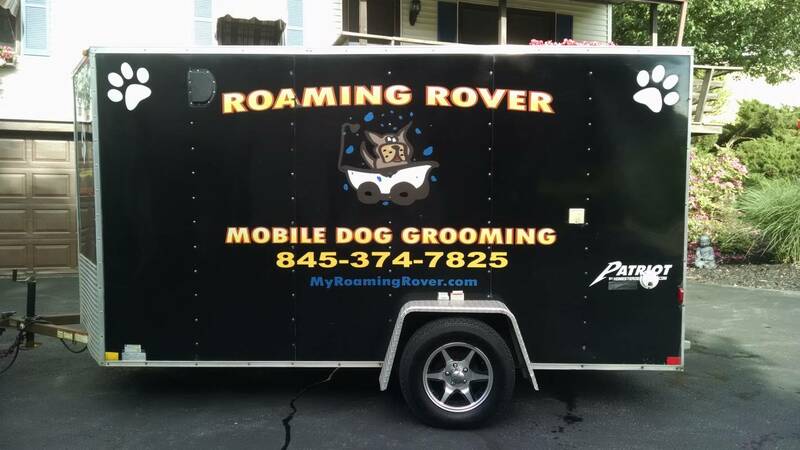 Welcome to Roaming Rover Mobile Dog Groomer! Serving Orange, Southern Ulster, and Central Dutchess Counties. Whether you were referred by a friend, saw our Wagon around town, or just searched the web looking for a mobile groomer, we are glad you are here! Sniff around the site, get to know us, our company, and our services. 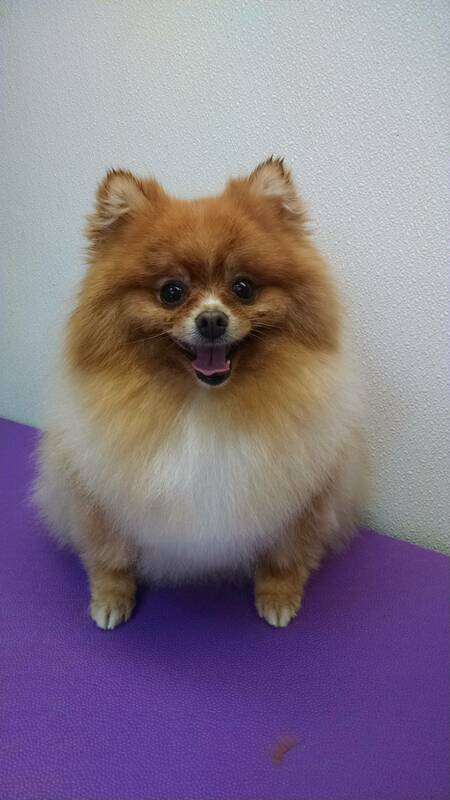 At Roaming Rover Mobile Dog Groomer, we provide a stress free convenient and loving alternative to grooming your most special friend in the world. We KNOW you have a busy schedule and that’s why we are here; so you can have more time for yourself, your family, and your loving dog. 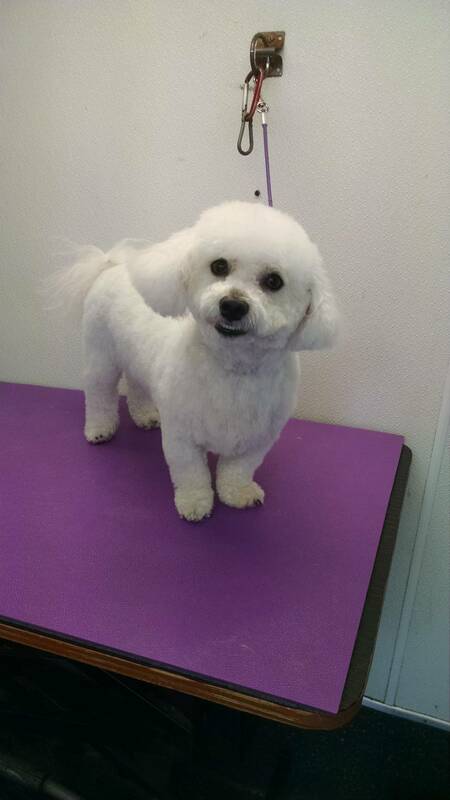 Copyright © 2019 Roaming Rover Mobile Dog Groomer.All rights reserved.